Purchase Microsoft Dynamics 365 Licenses in minutes. Purchase the most affordable and most customizable cloud ERP Software, licenses and hosting. 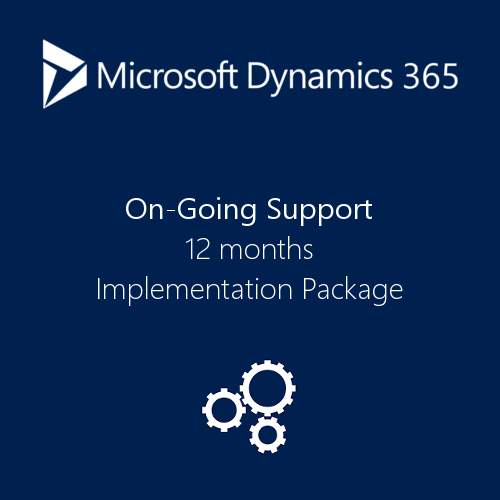 Microsoft Dynamics 365 is unique from all other ERP products because it empowers users to utilize the Microsoft stack and work inside of Microsoft Outlook while handling financials, sales, purchasing, CRM and other related tasks. Microsoft Dynamics 365 business applications will use a common data model that is shared with Microsoft Office 365. Monitor and control your purchasing process through automated workflows and dynamically updated inventory levels. Prevent unnecessary or fraudulent purchases by implementing approvals, plus modify a posted invoice in your financial management system and register the correction without hassle. Centralize your financial management data across accounting, sales, purchasing, inventory, and customer interactions for an up-to-date, end-to-end view of your business. Make faster, more informed decisions when you’re guided by connected processes, predictive analytics, and real-time data. Perform common project management tasks and get all the data you need to help manage budgets and monitor progress. Track machine and employee project hours using timesheets, and access real-time data on available resources, such as employees and machinery.